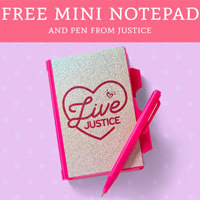 You can get yourself a free Justice mini notepad and pen. Follow our link and download their app for your iOS device and then visit nearest store to claim this offer right away. 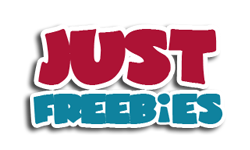 Click GET FREEBIE button to download the app and then get these goodies for free.